The classic scooter is finally getting an electric treatment. At the 75th International Cycle and Motorcycle Show (EICMA), The Piaggio Group — the Italian motorcycle maker behind the classic Vespa — finally revealed the initial design and details for its planned electric scooter. Dubbed the Vespa Elettrica (which is simply Italian for “electric Vespa”), the concept for this new, stylish scooter was previously announced at last year’s EICMA. Indeed, this electric Vespa retains the iconic look, but with the added clean energy touch courtesy of a power unit that delivers a continuous 2 kW energy, with a peak power of 4 kW, for a performance that Piaggio said is “superior to a traditional 50cc scooter.” It can go as far as 100 km (62 miles) in a single charge, which is doubled in the Elettrica X by coupling the electric motor to a power generator. It takes four hours to completely charge. 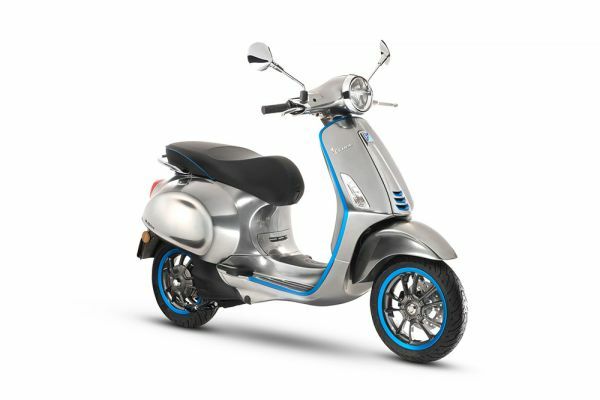 Like every Vespa scooter, the Elettrica was made for riding along urban roads, with a rather fashionable, Roman Holiday-esque feel. And because it’s electric, it also helps free roads from environmental pollution and much more. 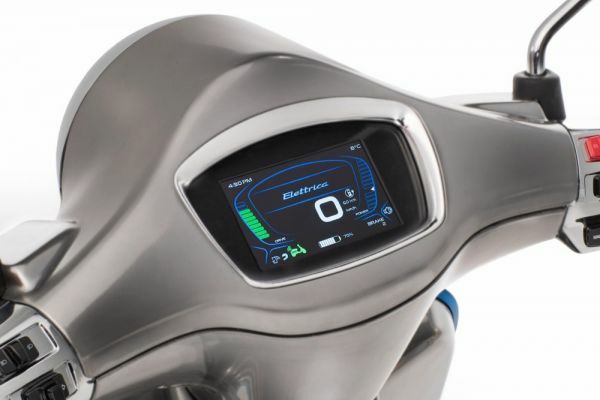 Piaggio claims that the Elettrica runs silently, “helping to make cities less chaotic and more livable, while also countering pollution from an acoustic point of view.” Of course, a scooter doesn’t really add as much greenhouse gas as regular four-wheel vehicles. Eliminating what little pollution scooters add is still a welcome development, and the Vespa Elettrica isn’t the only one of its kind.